Oppo is the brand known to bring the power of selfie to the people. But, they are more than just that. 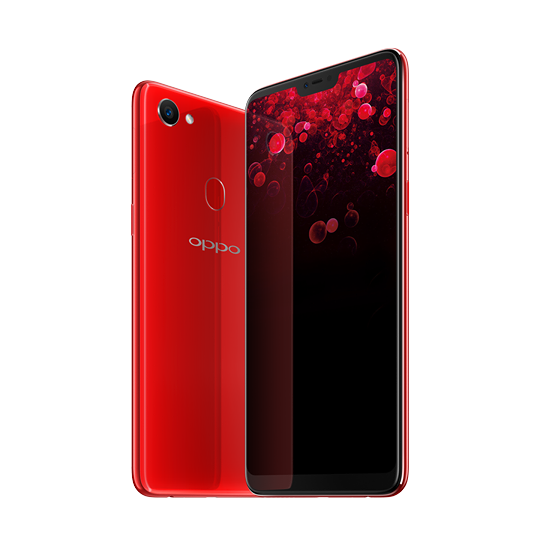 With the Oppo F7 they also bring top quality smartphone performance to their consumers. We start with the latest Android 8.1 Oreo OS, backed with a 2.0 GHz Processor, 4 GB RAM, and an Helio P60 chipset. This phone performs greatly it can handle games like PUBG smoothly. Of course, what would an Oppo Phone be without a camera? The 16 MP rear camera has a f/1.8 Aperture and LED flash. The front camera has an even more powerful 25 Megapixel, and f/2.0 aperture for all your selfie needs. Priced at P 17,990 This phone brings top quality performance, and the trademark awesome selfies Oppo is known for.